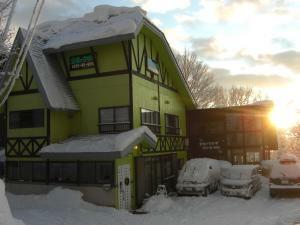 Sora Tobu Usagi Myoko is very popular ski in, ski out accommodation in Myoko. 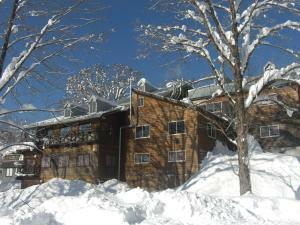 This inn offers comfortable and affordable Suginohara Ski Resort accommodation and even got a mention in Qantas Travel Insider. 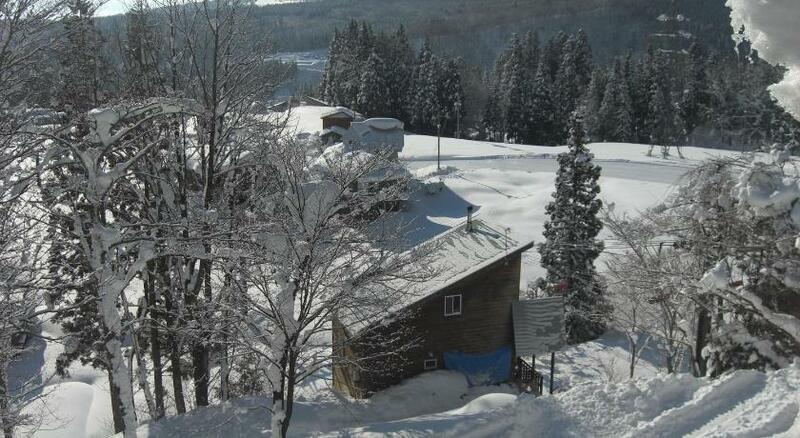 The location is fantastic, right in the middle of the Myoko Suginohara ski area trails, with one of the chairlifts going almost past the window. 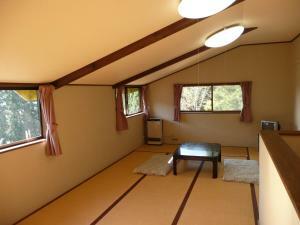 Rooms feature a tatami (woven-straw) floor, a low table with seating cushions and traditional futon bedding. They’re fitted with an LCD TV, air conditioning/heating and an alarm clock. Bathroom facilities are shared, and towels can be rented. There’s an in-house restaurant, ski rental, free wi-fi in common areas, coin-operated laundry facilities and internet access. For dinner, Sora Tobu Usagi Myoko offers a Japanese or Western meal. They also have some self-contained accommodation which is very neat and cosy and would be ideal for a family or small group of friends. However you need to bring your food/utensils up as there is no shop within walkable distance. Book Sora Tobu Usagi Myoko in Suginohara now!